Two years ago, I made a post about BC Bloggers. As a newbie in the blogging world then, I was in search of a community or a group that will help me develop my writing and communication skills. But the BC Bloggers community has given more than what I wanted. I get so much inspiration from my fellow BC Bloggers. Reading through their shared stories, I get ideas and more knowledge both in writing and personal life. 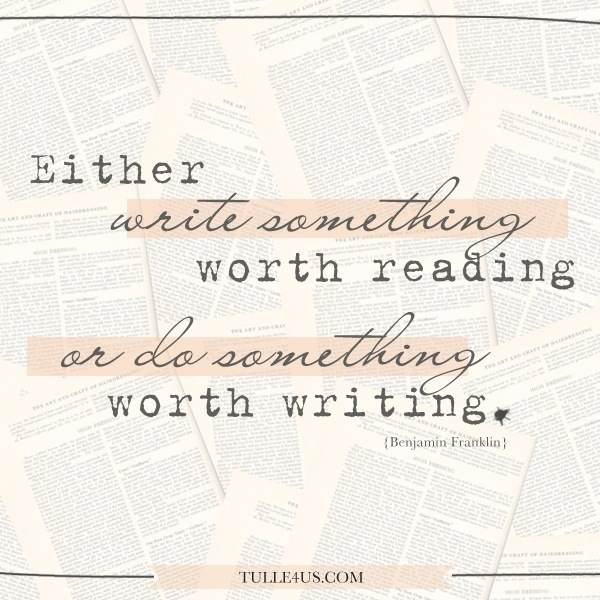 I am more inspired to write because I know BC Bloggers will read my posts. I have joined many online groups but it's only at BC Bloggers that I found the comfort and personal connection. BC Bloggers is not just a community for building blog stats, it's a family. Seems like I cannot sustain the daily posts I did last week. This week was a super busy week for me. From Monday to Wednesday we had workshops and meeting. It was indeed a very stressful week for me. So let me just share the highlight of my super busy week, which is not over yet. Just like what I said, I started the week with a workshop. It was job related and we talked about laboratory improvement. It was a 2-day workshop, which gave us a lot of information on good laboratory practices. Those new information gave me inspiration to work more for our laboratory's improvement. Recently our son was complaining of earache. Before that, we saw an earwax build up inside his right ear. Then Daddy put some drops of baby oil to soften the wax. Few days after that, I frequently saw our son picking his ear. Of course, I was alarmed. He looks fine though and there's no lumps around his ear but he doesn't want his ear to be touched. When I got a chance to inspect his ear, I saw something white that's building inside that ear. Also, his body temperature was increasing so I give him a dose of ibuprofen. The temperature subsided but the pain doesn't go away. I made a quick research about earache, its causes and what are the natural remedies. Surely, earache can be painful, and the pain maybe constant, or it may come and go. The pain can be feel like a burning sensation or a sharp, dull one. Anyone can suffer from earache but it's more common in children. Earache is mostly due to the fluid build up in the middle ear. Other causes are loud sounds, common cold, ear infection, ear wax, nasal passage blockage, damage inside the ear, and increase in air pressure. Learning all about this, I know what discomfort our son was feeling then. Also, ear infection may cause hearing loss that may require the use of hearing aid in the long run. Immediately, I do a research about natural home remedies and read about olive as a natural remedy for earaches. I found out that olive oil has an anti-inflammatory effect. Thus, it can provide fast relief from an earache. It serves as lubricant and helps get rid of ear infection too. 1. Put 3-4 drops of lukewarm olive oil into the ear canal. 2. Or dip a cotton bud in the olive oil and put it firmly inside the ear. So we waist no time and bought a bottle of olive oil (even if it's included in our weekly budget). What we did is Daddy put 3 drops of olive oil in a spoon then he used a candle to heat the spoon until the oil is lukewarm. Heating just quick and make sure the oil is not too warm. Then we used a medicine dropper to put 3 drops of that lukewarm olive oil into our son's affected ear. The next day, our son had an instant relief from earache. I also tried putting a cotton ball moist with olive oil into an aching pimple on my outer ear and just overnight, the swelling disappear. Great relief right? This is why olive oil, just like apple cider vinegar, will now be included in our to buy list. 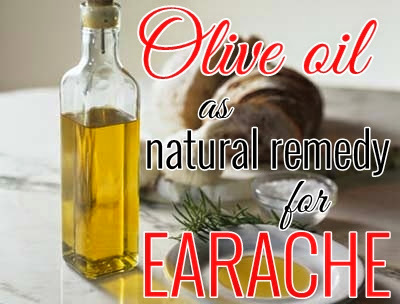 Aside from it is a natural remedy to earache, olive oil has other amazing health and beauty benefits too. That will be our topic next week so watch out for it. One of the changes I want to make on this blog is to have a regular post about topics I love to talk about. If you notice since Monday, I have a consistent daily post. 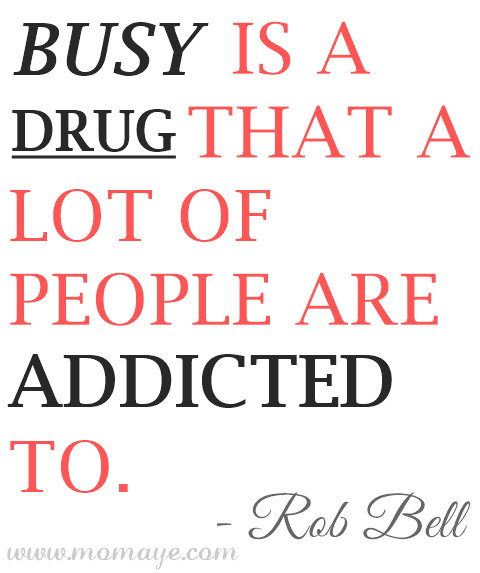 This is because I am already following a specific subject each day to write about. I hope I can cope up with this change . So for today, I choose to write about ways to teach our kids to save money. The little boy on the photo is Matthew Andrei (and I bet you know him a lot, haha!) with his coin banks. This early, we are teaching him to collect and save coins. We bought a Mickey Mouse Coin bank for him to put inside the coins. However, we want to make more organize and easier to count so we decided to separate collect and save the coins. Yes, Matthew already has a savings account. We opened one for him before he turned two, and all the money he gets go to his savings. We also allot a portion of our monthly salary to go to his savings account. Having his own savings account will be his security in case (but I hope God does not permits) anything not good happens us. Also, since we are saving for him since 2012, we used a portion of it to pay for his tuition fee. But as much as possible, we don't want to withdraw money from his account for just like what I have already said, this is his security fund. Giving rewards is a very good motivation. This is proven, especially with my son. When he get big or super stars for a good behavior, he will immediately have a reward in terms of pasalubong when we got home. You may match his savings so he will to encourage our kids to save money more. It's not enough to teach them how to save. Teach them the value and importance of saving money. My son will sometimes think we can buy him anything he wants. Earlier, he will have tantrums whenever he can't get what he wants from a store. But I always tell him it's not good to get whatever you want just like that. That he needs to wait to buy something he wants. He may not get my point right away and because he's just a little boy who badly want that something inside the store, but in time he got my point. So the next time we go to a store and he sees something he wants, I will just give him a gentle reminder that buying that is not our purpose or we will buy it some other time. Or better yet, he can save for it and he will agree. 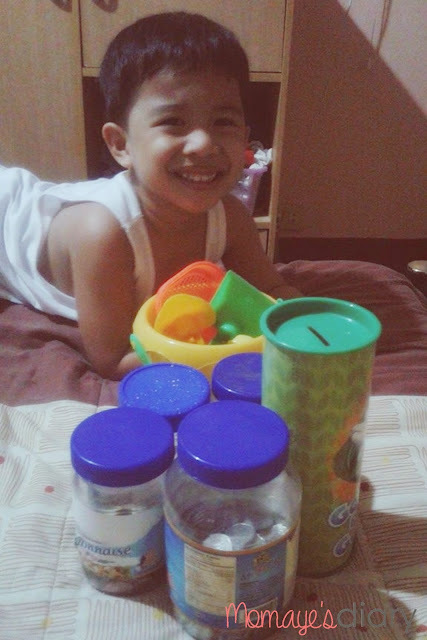 With this, he will not just learn the value of savings but he will surely give importance to the things he buy from his savings. Matthew sometimes refuse to give or share. That is especially when he's so jealous. But with a good talk, I can persuade him to share. That's a good sign. Also, if he can save to buy what he wants, he can also save to share. This will be one of the values I want him to learn - to share. You may not notice but our kids adore us. They are looking on anything we do, and they are listening to what we are saying, even if we thought they are not. So if you want them to do something, set a good example by saving money too. Since Matthew is seeing us collecting coins, he got this hobby too. That's why when he saw coins around, he will get it and ask me if he can put it inside his coin banks. Even the coins inside my coin purse, haha! One time when he saw my pink coin purse, he opened it. Then I saw a big smile on his face. What can I say but okay son. Those are just few ways to teach our kids to save money. You may have your own effective ways but make sure you will not just emphasize money. Always emphasize the value of savings, not just money but anything he can save like electricity, water, and food. If you have something to add up, please feel free to comment down. Weekend is here, so I wish you a great one with your family. Time flies so fast. Our little boy is a baby no more. Last Sunday, Daddy showed to Matthew his baby pictures. I don't know why, but Matthew was laughing at all his baby pictures. He even tried to imitate this one. He changed a lot noh? Though the two dimples are still there. As he grow up, his choices and likes change too. If he loves McQueen and cars before, now guess who he likes the most. It's Iron Man and the Avengers! I have to warn you guys this post is a little too emotional. 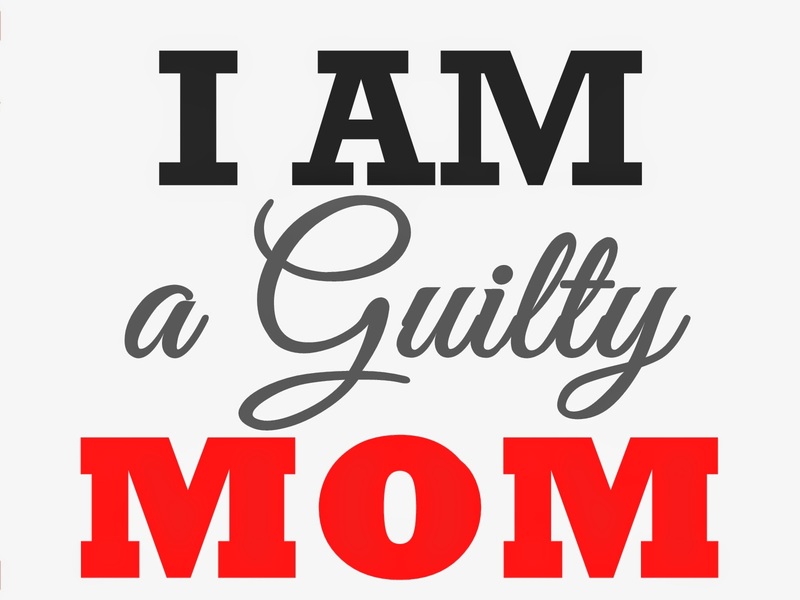 It has been years since I am looking ways to be a work at home mom. It even came to a point when I hated my job already. I got so bored with my everyday work routine that I wish I can just get a job where I can work at home. Yes, all I was thinking then is how can I work from home. How's your weekend? I hope you had a quality time with your family and above all, with God. Let us not just remember Him if we need something. Let Him be in our thoughts and our hearts everyday. Our life is nothing without Him and our faith in Him will always give us hope. He will never fail us. 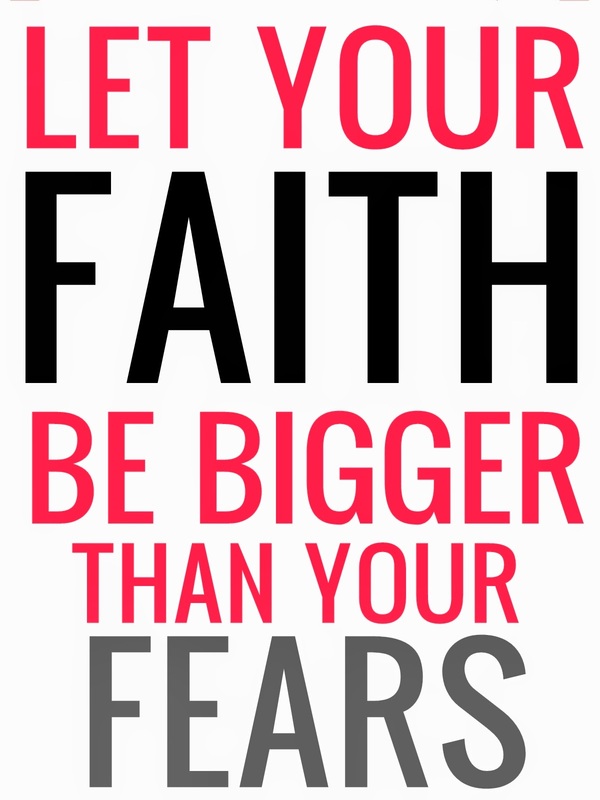 So always have a BIGGER FAITH, that will definitely sweep our fears away. Today, I decided to make a real change. So please bear with me, as I am slowly changing this blog into something simple, better and just me.